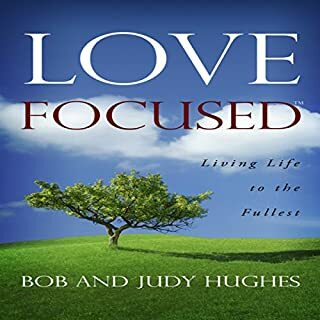 Love Focused will help you discover a very different approach to life and God that makes living in a difficult world satisfying and successful. It describes a model for living that frees you to enjoy a better life without having to change or control your world. And most importantly, Love Focused will help you succeed at the two things God says are most important: loving God and loving others. 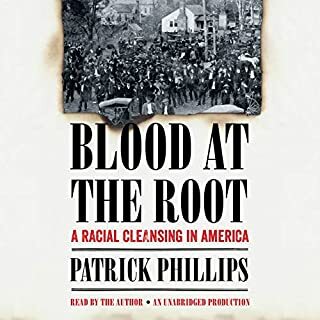 If you think about it, we are all working hard at trying to get things to turn out a certain way. Let's say you're about to hire somebody for a position in your company. Your corporation wants someone who's fearless, charismatic, and full of new ideas. Candidate X is charming, smart, and has all the right answers to your questions. Problem solved, right? Maybe not. 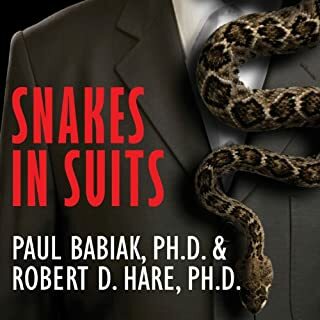 Psychopaths may enter as rising stars and corporate saviors, but all too soon they're abusing the trust of colleagues, manipulating supervisors, and leaving the workplace in shambles. What if there’s a Psychopath in the Next Cubicle? 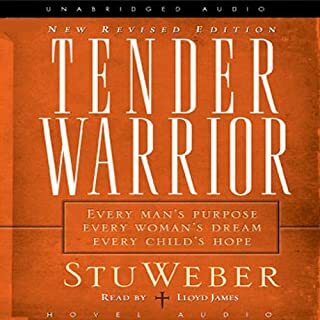 Written in a warm, personal style, Weber presents the characteristics of tender warriors - including learning to speak the language of women, watching out for what lies ahead, and keeping commitments - in an upfront, straightforward style that challenges readers to realize God's plan for men. 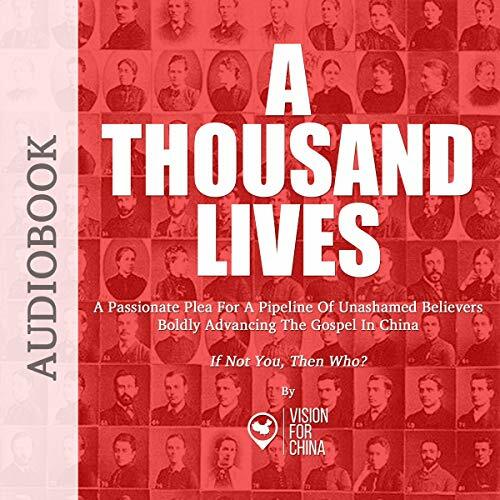 A Thousand Lives is a passionate plea for a pipeline of unashamed believers boldly advancing the gospel in China. 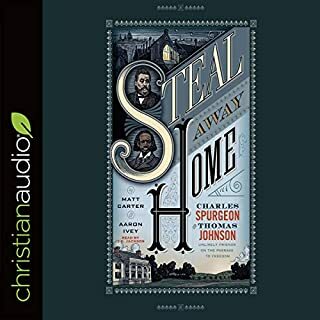 It is written by eight different authors which give the book a unique perspective as it challenges the listener to get involved in China missions. 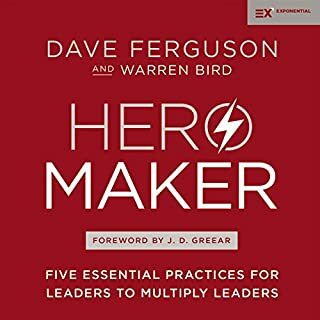 It is our prayer that this book will stir to action the hearts of a thousand lives that will surrender to the Lord’s service. Our hope is to motivate them to join our cause to either help raise up more laborers or become laborers themselves in the great harvest field of China - and many other harvest fields around the world.